2018 will go down as a really important year for Livingston AC on and off the track. With athlete numbers continuing to grow, the recreational programmes developing further and some encouraging performances in the age groups at the National Indoor, National XC and in the Scottish Indoor League things are looking good. However, it is in the background where some of the most important work is taking place. 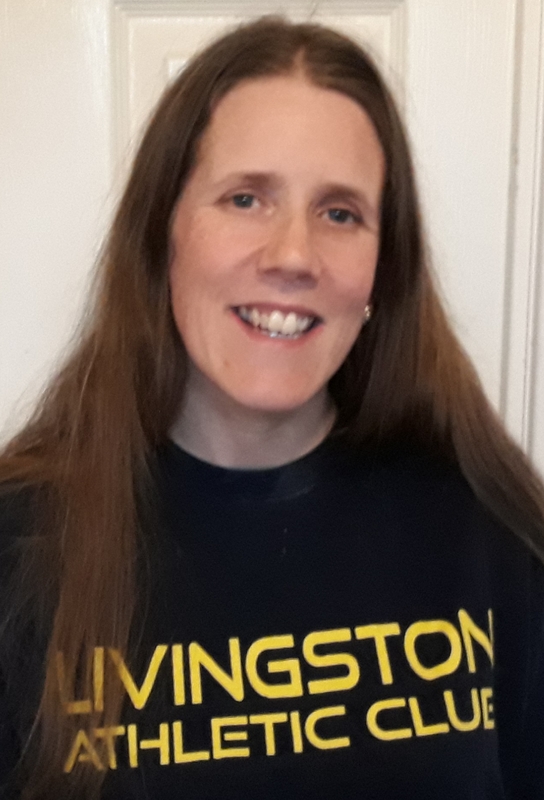 Early in 2018 Livingston AC became the first club to employ three members of staff through the Club Together programme and their ambitions don’t stop there. The club are now moving into position to be able to employ the Club Together staff themselves as well as to employ event group coaches. What is your role at Livingston AC and what does it involve? I am the Club business officer. This involves supporting the club and its’ board to implement the Club Development Plan as well as helping with day to day club administration. Livingston AC is the first club to have three Club Together positions. Tell us a bit about your new colleagues and their roles at the club? It is really exciting to be involved in such a pioneering club and to work with my new colleagues. Jonathan is the community coach who delivers Run Jump and Throw sessions and has just started a satellite club in Armadale for primary school children. He is also involved in identifying and supporting those who are ready to progress within the athlete pathway. Laura is coaching and pathways coordinator who is reviewing and developing the Club’s coaching structure and athlete pathway. What do you hope to deliver in your role over the next 12 months? I hope to deliver several elements of the Club Development Plan including maximising the club’s SCIO status through use of Gift Aid, securing grants for additional facilities and equipment and making sure policies and procedures are in place to support the club being an employer. You are one of the candidates in this years Club Leaders Academy. How has your involvement in the programme helped you in your role? The Club Leaders Academy has been great in giving me the tools and resources to carry out my role. I have not only benefited from the formal learning that takes place but also the peer support that it provides. It is a great opportunity to meet people from other clubs and share best practice.